For UCF Alumni Association executive director Julie Stroh, a decision to give back has transformed her life in profound ways. Staying connected to your alma mater can be difficult from more than 1,300 miles away. In Miami, busy corporate executive Julie Stroh was searching for a way to sustain her bond with the place where she experienced “cultural enlightenment” — the University of Michigan. Volunteering with the U of M Club of Miami-Fort Lauderdale “seemed like a great way to fulfill a drive and desire and do something for an institution that had really helped me so much,” she says. But Stroh had no idea that her initiation into the world of alumni relations would lead to a radical shift in her career trajectory — and a new level of professional fulfillment. 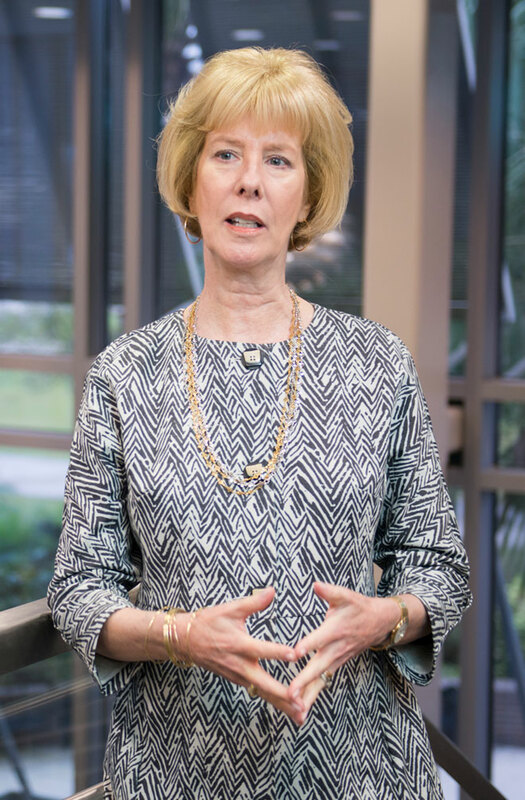 After that transition, Stroh became a leader in alumni, community and government outreach positions at the University of Miami, where she earned her graduate degree in liberal studies, and Ball State University in Indiana, before joining the UCF Foundation in September. 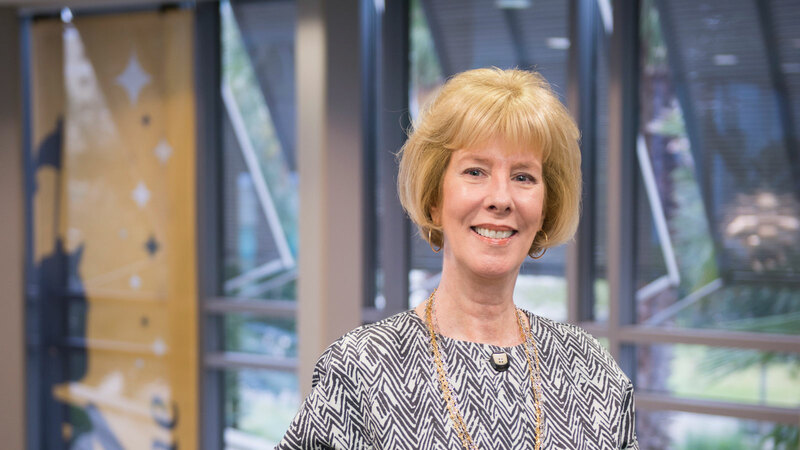 Julie Stroh, associate vice president of alumni relations and executive director of the UCF Alumni Association, believes the combination of service and philanthropy creates meaningful impact. It’s the combination of service and philanthropy that Stroh sees as the key to success for alumni who truly want to maximize the benefits of their association.